Kelly is a born and bred Londoner and, rather bizarrely, has a degree in Japanese. She's a firm believer that classical music can and should be found via weird and wonderful pathways, and can give you at least five game soundtracks that will change your life. She works as a producer at Classic FM, composes songs and soundtracks in her spare time, and sings in a professional A Cappella group (where she met Chris!). 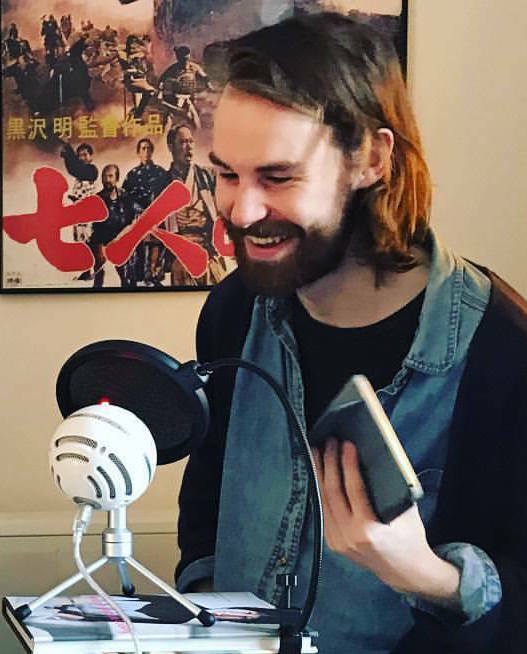 Chris turned a teenage interest in classical music into a full blown obsession as a proper grown up, deciding that working full-time in classical music (variously at management agencies and a violin competition) wasn't quite enough, so he would spend his free time talking about it on mic. He wants to bring classical music to as large and diverse an audience as possible, and keeps up the pretence of being cool by living in East London.